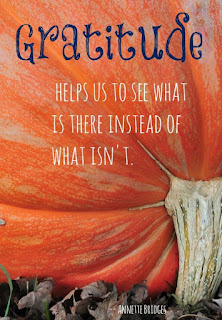 On Monday we talked about thanksgiving and the Mayflower. We discussed the Pilgrims and how they came to America. 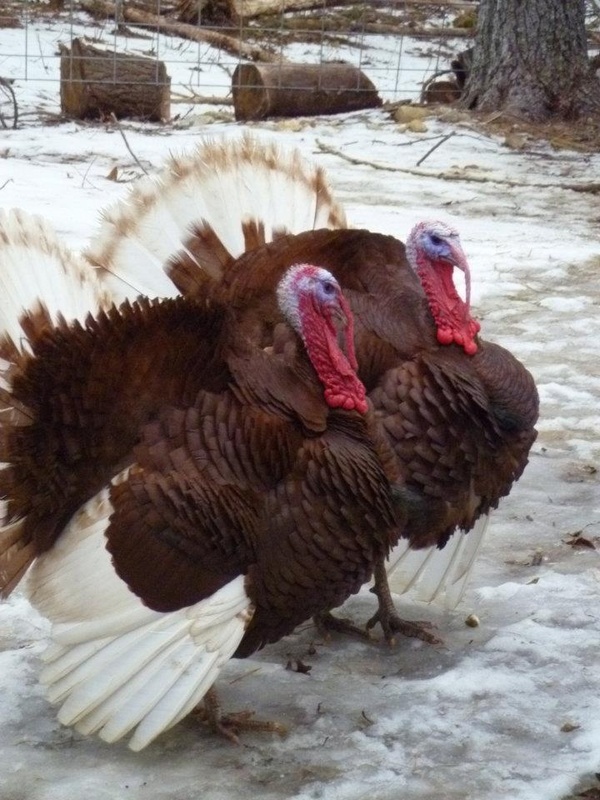 We talked at length about turkeys and read lots of funny books about turkeys and their silly antics. 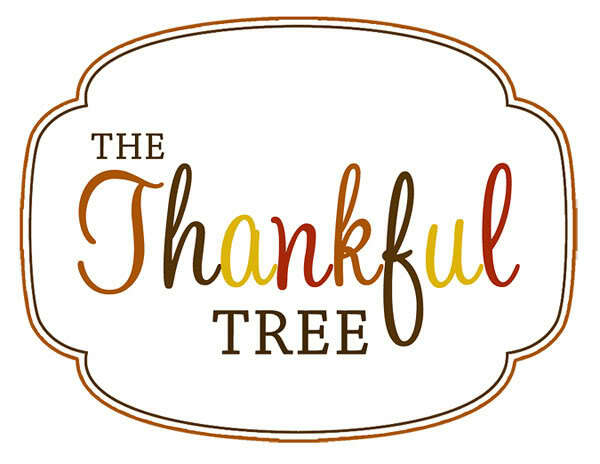 We made our thankful tree that is on the door in the classroom. 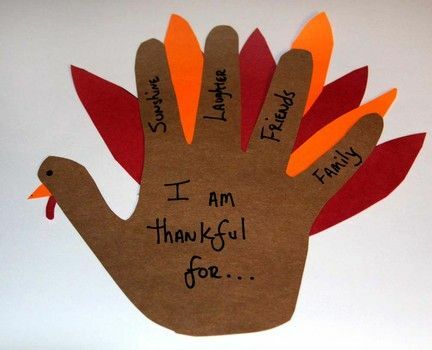 Be sure to check it out at pick up next week to see what your child is thankful for! We also made Indian corn to go on our bulletin board in the classroom and handprint turkeys were painted on Tuesday. On Friday we did our earthquake drill where the students protect themselves from falling debris by going under tables and covering their head. We went outside to avoid the pretend fire during our fire drill and went into the hallway to protect ourselves from tornados. 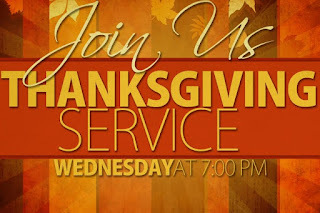 We will continue the Thanksgiving theme next week with hats and pumpkin pie taste testing! See you Monday! A reminder that there is no school Wednesday thru Thursday. 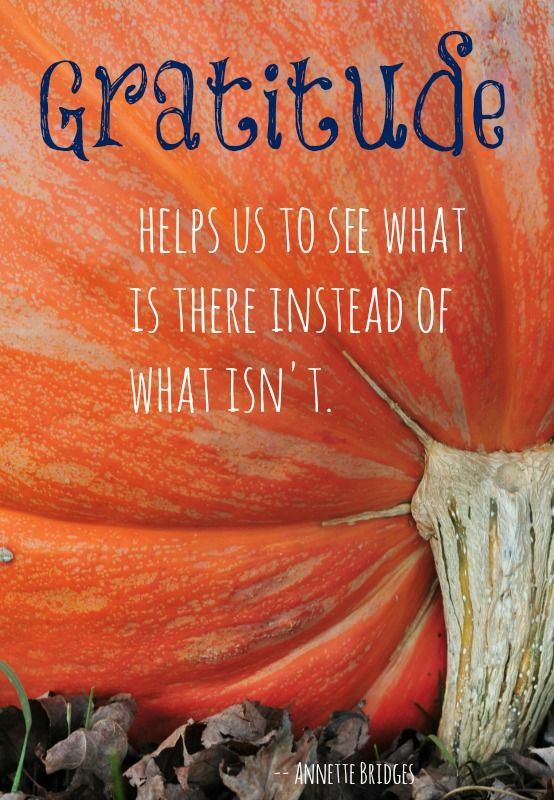 This week we talked about Thanksgiving! We read several books talking about pilgrims, Indians, the first Thanksgiving and turkeys. We made cheerio acorns, did a fine motor candy pumpkin transfer (and got to eat them afterwards!) We made Indian headbands, paper plate Mayflowers, and paper turkeys. Together, the class has been talking about the letter C and the color yellow as well as some new shapes. Next week we are making coffee filter turkeys and nature wreaths to take home to decorate our house for Thanksgiving. We have also started our sticker charts which the kids have loved! We have a couple that are close to getting into our treasure box! Next week will be a short week with classes only on Monday and Tuesday. 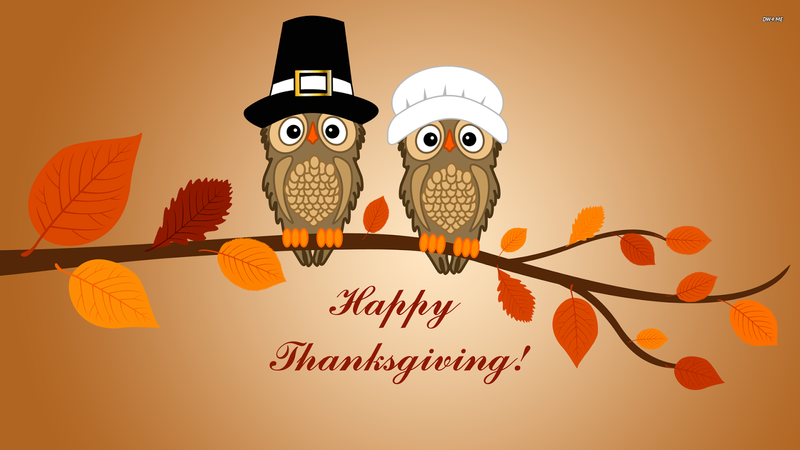 Enjoy your Thanksgiving week break! 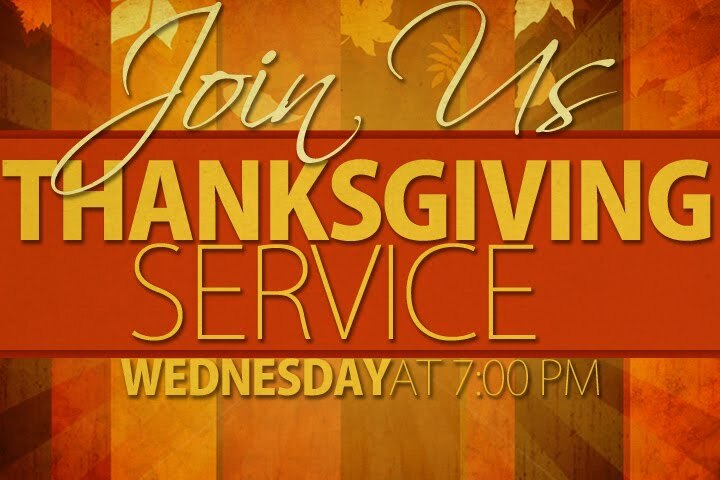 Wednesday, November 23 – 7:00 p.m.
What is the real meaning behind the holiday Thanksgiving? The event that Americans commonly call the "First Thanksgiving" was celebrated by the Pilgrims after their first harvest in the New World in 1621. This feast lasted three days, and — as accounted by attendee Edward Winslow — it was attended by 90 Native Americans and 53 Pilgrims. 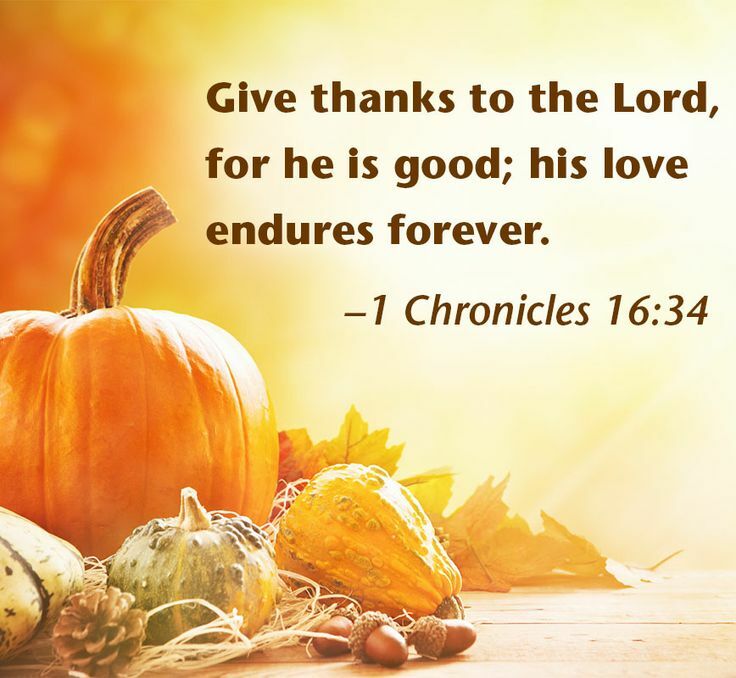 It has been celebrated as a federal holiday every year since 1863, when, during the American Civil War, President Abraham Lincoln proclaimed a national day of "Thanksgiving and Praise to our beneficent Father who dwelleth in the Heavens", to be celebrated on the last Thursday in November. •Turkey. While no records exist of the exact bill of fare, the Pilgrim chronicler Edward Winslow noted in his journal that the colony's governor, William Bradford, sent four men on a “fowling” mission in preparation for the three-day event. ... Deer would also have been likely as a meat. Let us be thankful for family and friends too. 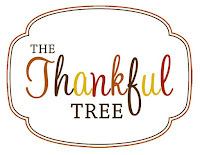 Thankful for all things good and true. Thanks most to Jesus who gave his life for us all! Jeremiah was a prophet for the Lord that lived in the time when Jehoiakim son of Josiah king of Judah reigned. The Lord spoke to Jeremiah many words of warning to the people and had asked Baruch to help him write them on a scroll. Then Jeremiah asked Baruch to read it to the people of Judah. The Lords sent his words to call the people to repentance and to come back to worshipping the Lord, their Father and Protector and Rescuer. But the people continued to turn from God. Jeremiah had warned the people that if they did not turn to God that more trouble would follow. So in the third year of the reign of Jehoiakim king of Judah, Nebuchadnezzar king of Babylon came to Jerusalem and besieged it! The people were now captives of Babylon and exiled from their own land. The king asked for some of the Israelites to be brought into his service. His chief of his court chose Daniel, and 3 others. 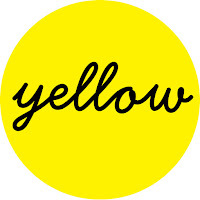 The chief official gave them new names: Daniel was to be called Belteshazzar, Hananiah was to be called Shadrach, Mishael was to be called Meshach and Azariah was named Abednego. The King wanted the 4 young men to eat his royal food and wine, but Daniel resolved not to eat it. Daniel asked instead for vegetables and water and challenged the chief to compare Daniel and his friends with the others who continued to eat the rich food of the King. At the end of the 10 days Daniel and his friends looked healthier and better nourished than any of the other young men who at the royal food! So they were allowed to continue eating their healthy diet. God was with them and they found favor with King Nebuchadnezzar! The next king of Babylon was King Belshazzar. He liked parties, he misused God’s temple and Holy items and he did not love or obey God. But one day during a great banquet suddenly fingers of a human hand appeared and wrote on the plaster of the wall, near the royal palace. The king watched the hand as it wrote. He became frightened and summoned anyone who could read and tell the meaning of the writing. None of the king’s wise men could read it and the king became even more terrified by it. The queen, however, said she knew of a man who had the spirit of God in him. So they brought in Daniel! Daniel reminded the king that he had been setting himself up against the Lord of heaven and did not honor the God who holds in his hand your life and all your ways. Therefore this is the inscription that was written: MENE, MENE, TEKEL, PARSIN. Mene: God has numbered the days of your reign and brought it to an end. Tekel: You have been weighed on the scales and found wanting. Peres: Your kingdom is divided and given to the Medes and Persians. Belshazzar proclaimed and made Daniel the third highest ruler in the kingdom and Belshazzar was slain that very night! On Monday we celebrated with a Fall Celebration! Students wore their costumes to school and we shared lots of treats! See Facebook for pictures. 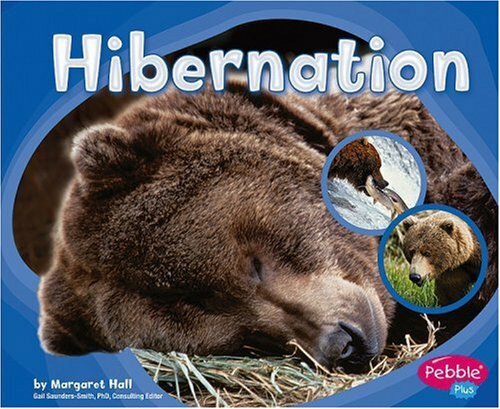 We have been learning about Hibernation this week. Students have sorted some animals that hibernate, learned the definition of the word Hibernation, made bats in a cave, and shadow painted bats. 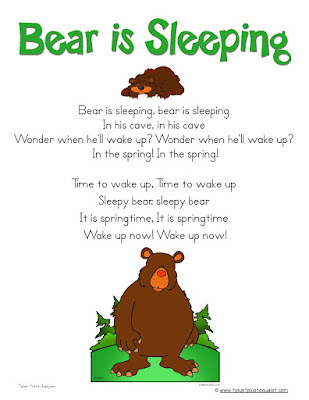 We have been learning a new song Called Bear is Sleeping. We have been working on the first verse only. Students will share a berry salad on Friday, just like what a bear might eat before he hibernates! Students will also "hibernate" like the animals do. Mr. I from Letter Land has visited us this week, he has impossible inches all over his clothes! Students have learned the sound that letter I makes, came up with some words for the letter, and they learned the sign for the letter I as well. We have begun working on some of our songs for the Christmas program as well! This week was a big week for the two's room! On Monday we had our fall celebration and all of the kiddos got to party and have some delicious snacks. We welcomed our new friend Inika this week and the kids really made her feel welcome in our classroom! We made paper plate bears, paper owls and paper plate fox. And the teachers brought in some brand new toys! The kids loved playing with our new car race track, shape sorting cupcakes and our new number matching puzzle. Next week we will be talking about stories from Eric Carle. We will also be closed on Tuesday, November 8 for Election Day. As always, thank you for allowing us to teach your children! 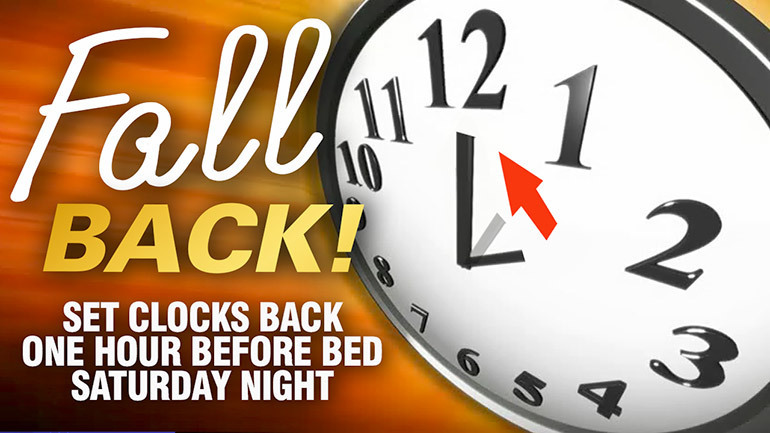 Remember to Set your clocks back on Saturday night! Friday, November 18 – 11:00 a.m.
One of our special events this month will be our Thanksgiving Feast on November 18th at 11 am. Please bring a dish that is your family's favorite to share! Help raise money for the Lutheran School of Lexington when you shop at Amazon. Hibernation: the function of hibernation is to conserve energy during a period when sufficient food is unavailable. Elijah was a prophet who lived in a time of an evil king – King Ahab. King Ahab decided all his people should worship an idol named Baal. God sent Elijah to confront King Elijah about allowing the people to worship God. There were 7,000 Israelites that still believed in the One True God, but King Ahab did not listen to Elijah. God then sent a drought and it became difficult for anyone to find anything to eat – King Ahab blamed Elijah and set out to kill him. Although everything in the land was now completely dried out God took care of Elijah by leading him to a stream of water and He sent birds with bread and meat to keep him nourished. After Elijah lived in the wilderness for a while, God called him to the town of Zarephath. God told Elijah that he would find a widow there to supply him with some food. The woman and her son had very little flour and water, just barely enough for themselves. Elijah told her to not be afraid-- that the God of Israel would take care of her and to prepare some bread for Elijah first. The woman had faith and followed Elijah’s instructions and made him some bread, and continued to make herself and her son some bread as well. When she went to her flour container she found that it was full as well as her jug of oil. There would be enough food for the widow and her son until the day the Lord would send rain. After Elijah died Elisha continued as a prophet for God. He would travel through a town called Shunem. He was invited by a women and her husband to have dinner with them. They admired Elisha’s work to spread the Good News of God and when Elisha would travel by he would stay at their house. The wife and her husband decided to build Elisha his own room and invited him to stay there anytime. An army commander named Naaman became very sick with Leprosy. He was a valiant soldier, but could not heal from his Leprosy. He needed help. Naaman’s wife had a young girl that worked for her and she told her about the prophet Elisha. Naaman went to see Elisha and expected that Elisha would wave his hands and cure him. But instead, Elisha told Naaman to wash himself 7 times in the Jordan river and at first Naaman was too proud to do it, but after some coaxing from his attendants, Naaman followed Elisha’s instructions and his flesh was restored and became clean like that of a young boy. Naaman now believed in the God of Israel!